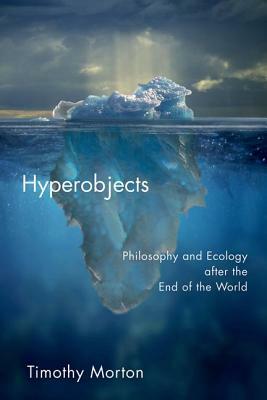 In Hyperobjects, Timothy Morton brings to bear his deep knowledge of a wide array of subjects to propose a new way of looking at our situation, which might allow us to take action toward the future health of the biosphere. Crucially, the relations between Buddhism and science, nature and culture, are examined in the fusion of a single vision. The result is a great work of cognitive mapping, both exciting and useful.